Watch comedy from three top stand-ups and enjoy the best comperes in the business, plus eat delicious food served by our Soil Association Gold Standard Award Winning Restaurant. 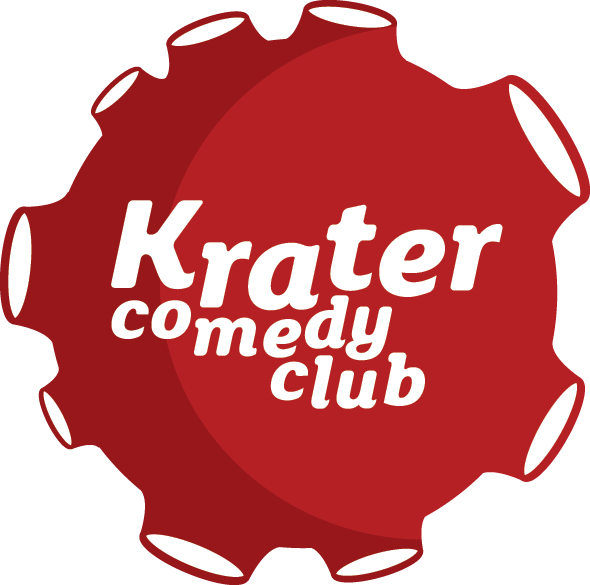 And for the full Saturday Night Out Krater Comedy Club ticket holders on Saturday gain FREE ENTRY, without a queue to the sell-out club night Motorcity. Komedia is Bath’s leading live entertainment venue. Hosting over 400 events per year in the beautifully restored Grade II listed former Beau Nash cinema, Komedia Bath offers an unparalleled programme of comedy, music, cabaret and club nights. Komedia Bath, the destination in the region for touring comedy and music, hosts a raft of regular shows which include our double header Saturday night; Krater Comedy Club and, Bath’s biggest club night, Motorcity.